will be released in the second half of the year, between August and September. The producers of the documentary will be the same team behind Amy, the docu-film about Amy Winehouse. 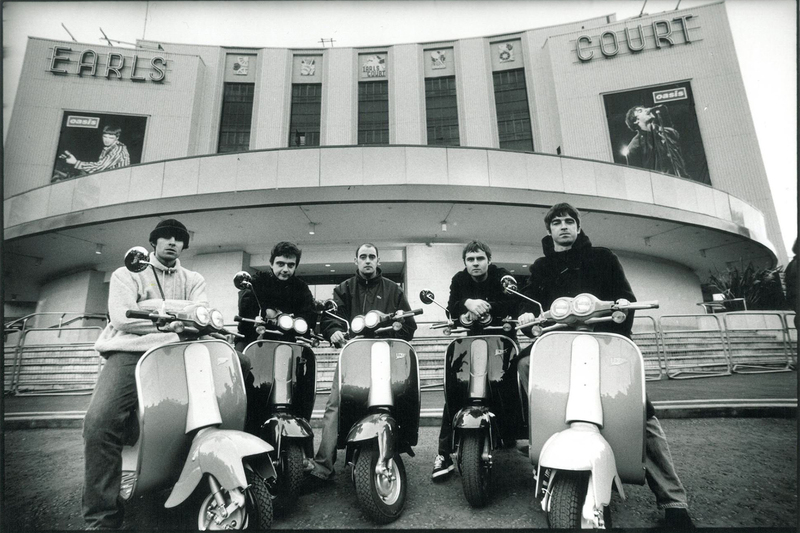 Oasis documentary will be released in the 20th anniversary of Oasis shows in Knebworth.